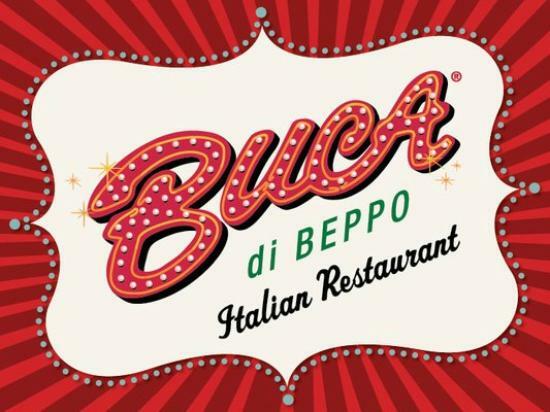 Italian restaurant chain Buca di Beppo, located in the Shoppes at River Crossing has closed its doors. Buca di Beppo served authentic Italian cuisine in an eclectic, vintage setting where meals were served family-style, and meant to be shared by everyone at the table. The restaurant, located at 5080 Riverside Drive, shut down on Sunday, an employee there confirmed today. Calls to Orlando, Florida-based Buca di Beppo’s corporate offices were not returned Wednesday. The Macon location has been taken off Buca’s website. As reported earlier this month by the Macon Telegraph, "Zoes Kitchen plans to move into a portion of the space Buca occupied."